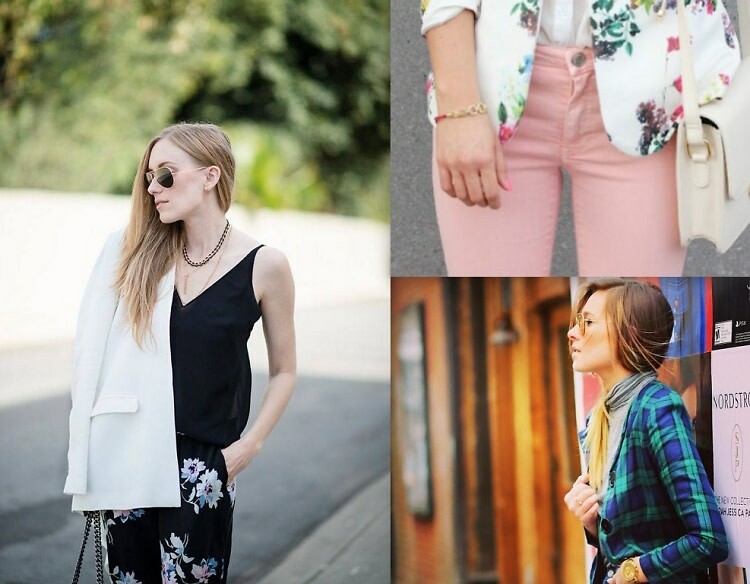 Every girl should own a classic blazer - your wardrobe is just not complete without it! From the workplace to a night on the town, it's a must-have closet staple. But forget your traditional, black, tailored blazer. This season, it's all about making a statement in cool prints, fun patterns, and bright colors! Click through to check out some bold alternatives for spring!